Assistive technology is any item, piece of equipment, software or product system that is used to increase, maintain, or improve the functional capabilities of individuals with disabilities. At IEA, we work to ensure we are providing our students the support they need through assistive technology. To ensure that we remain in the forefront, we have joined a consortium with CREC. In addition to the individualized supports that a district may provide, every student at IEA has access to an iPad and customized applications to support their particular needs and skill set. 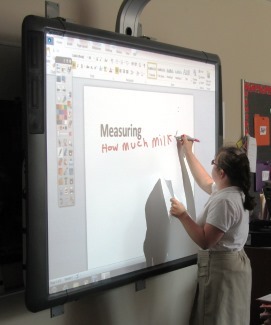 Each classroom has a desktop computer stations and many classrooms are equipped with Promethean Boards (interactive whiteboards). 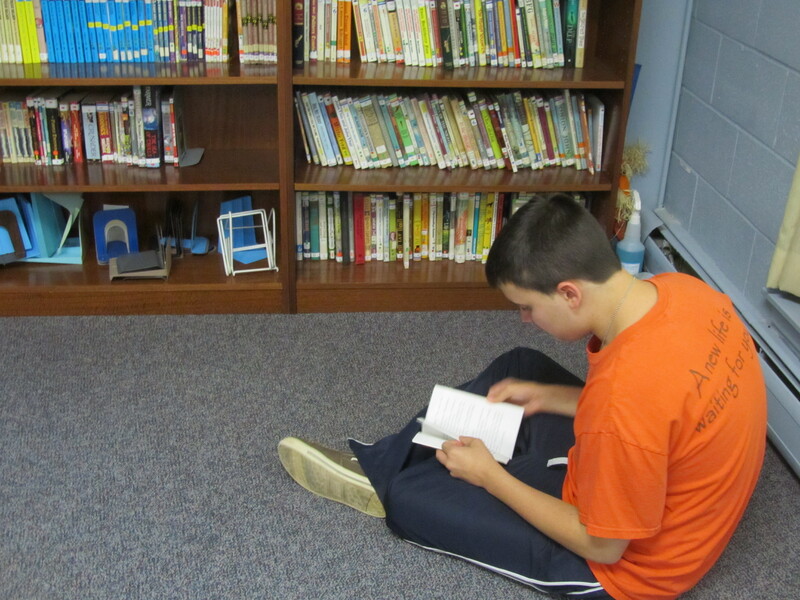 Students may use a variety of software including: Inspiration, Kidspiration, Cowriter, Kurzweil, Dragon-Speaks, Bookshare, Lexia Reading, Symphony Math and more. Faculty, administration and consultants are always reviewing emerging technology and its applicability to IEA’s students.